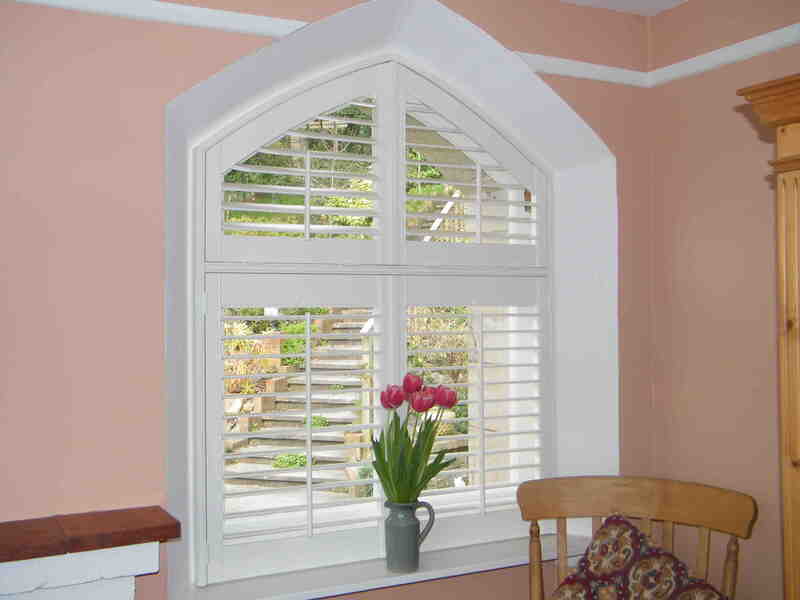 Architects love unusual-shaped windows and old buildings have many; all creating a spectacular feature. 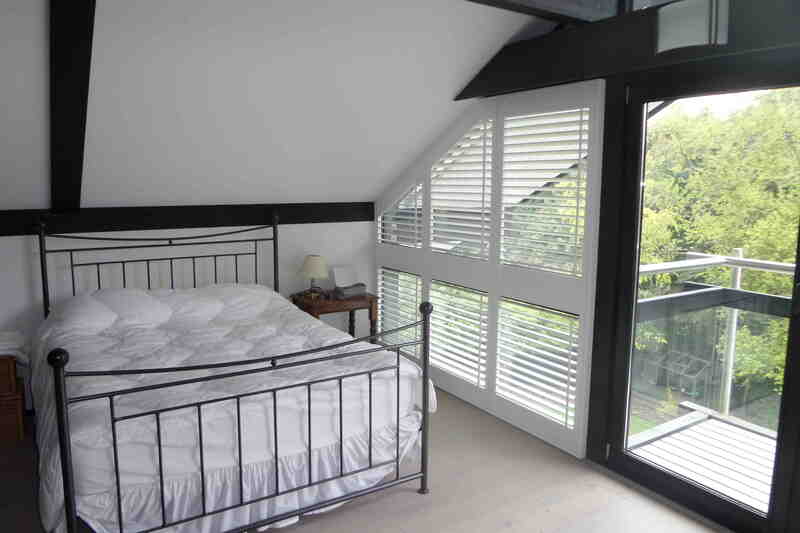 By far the best way to cover them is with Special Shaped Shutters. 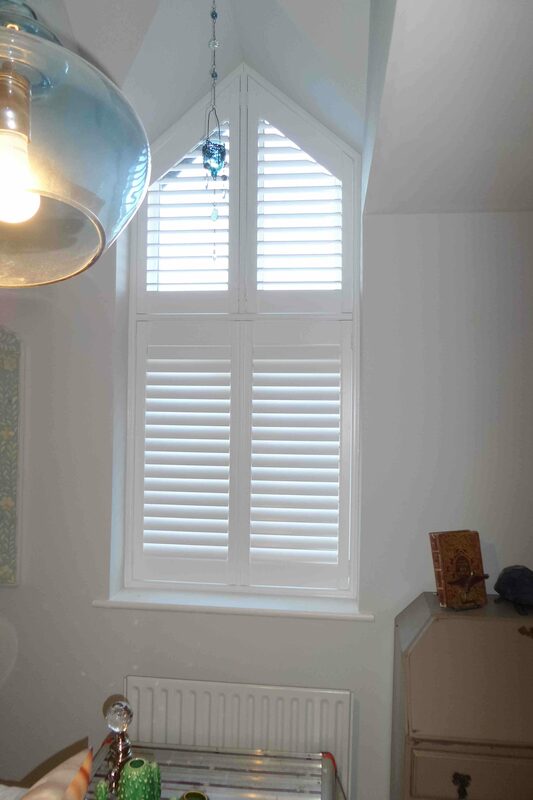 The last thing you should be considering is hiding them and this is the only type of window treatment that will emphasise their beauty rather than spoil it. 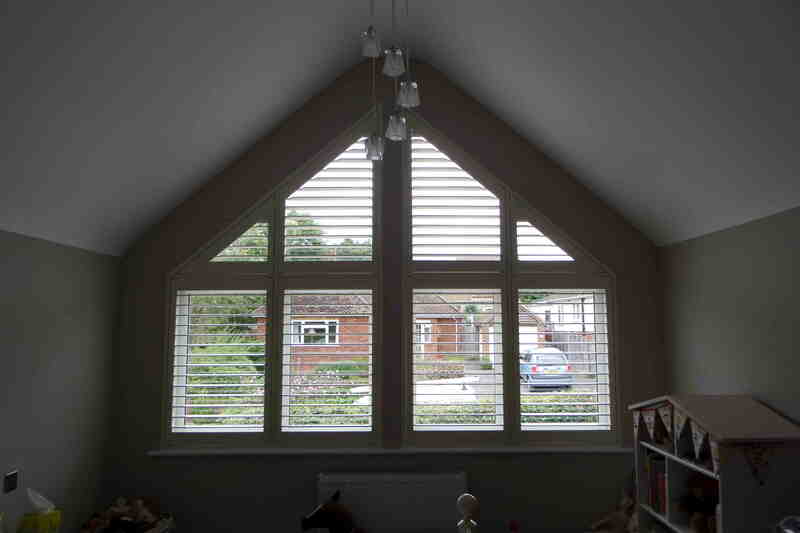 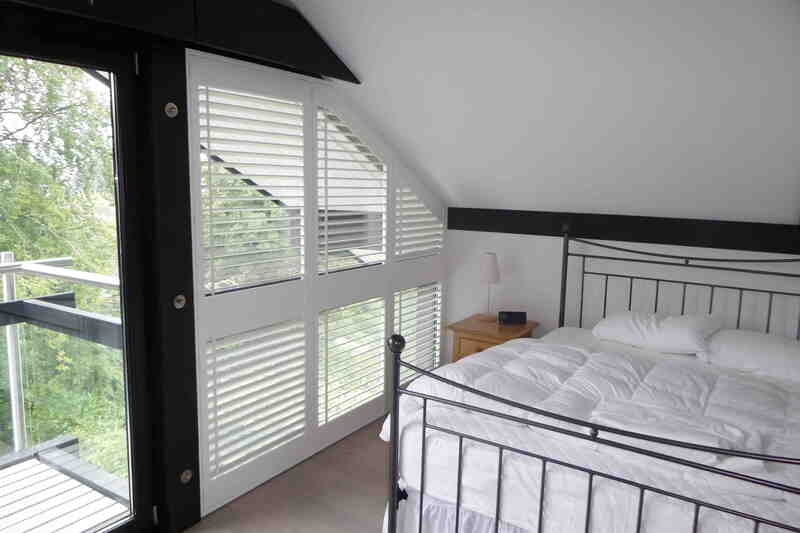 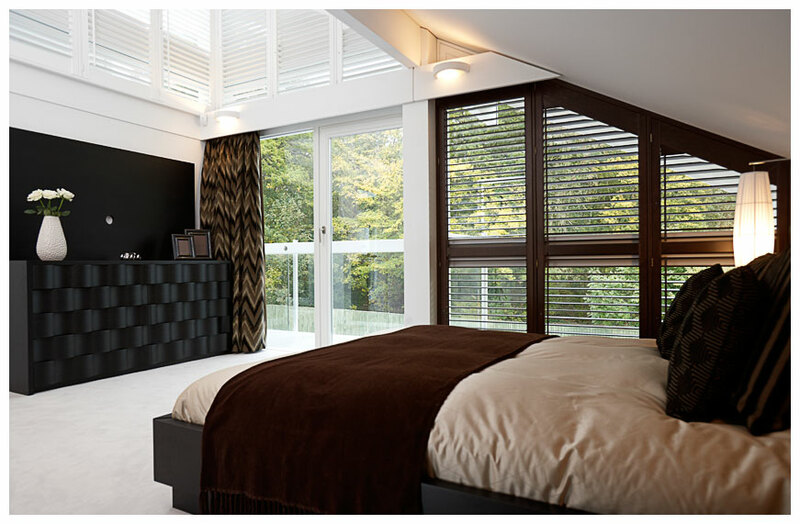 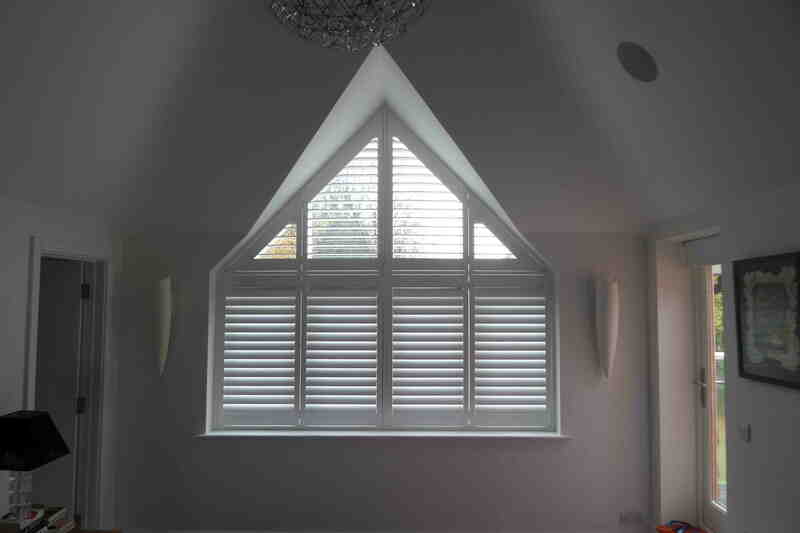 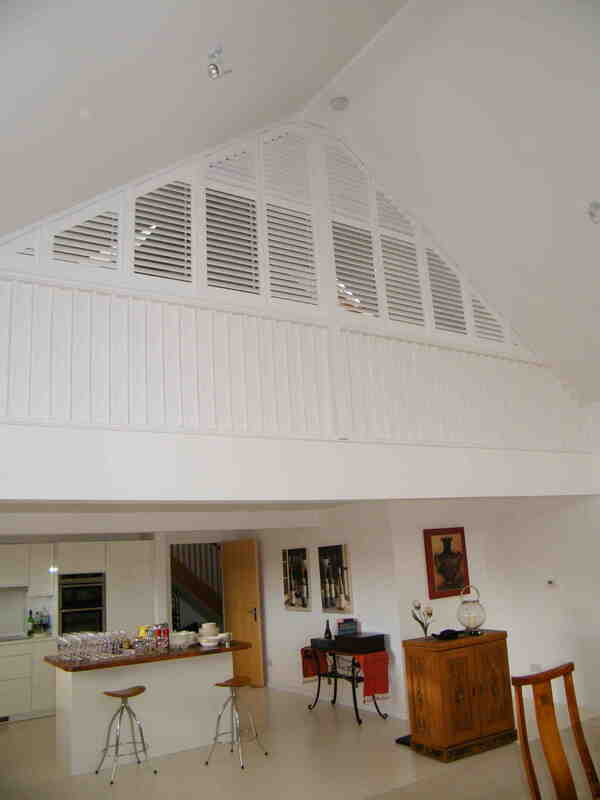 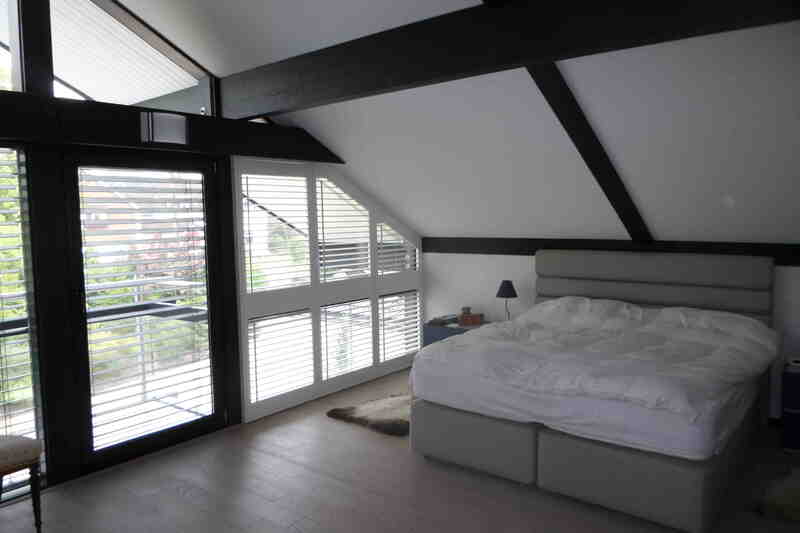 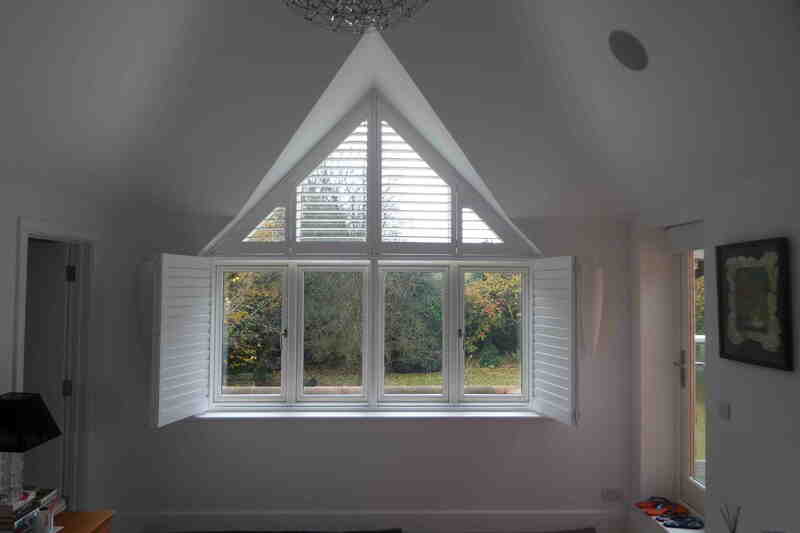 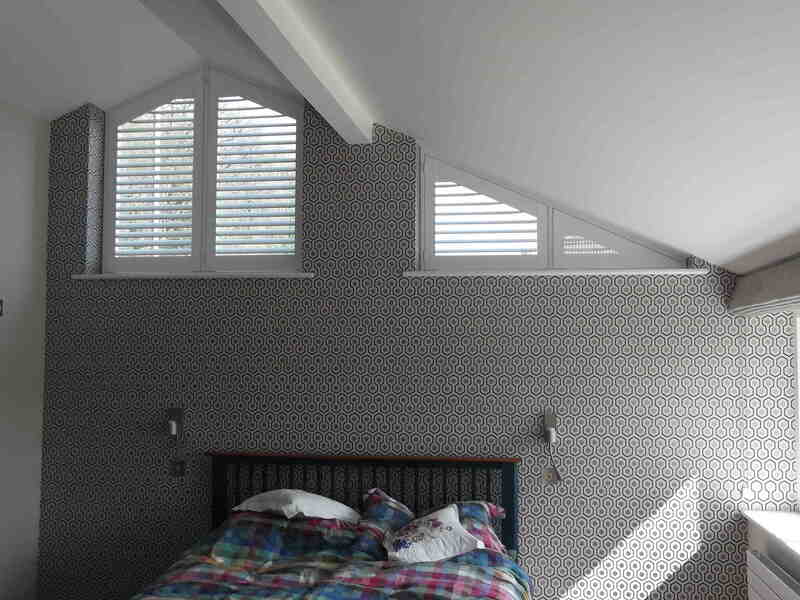 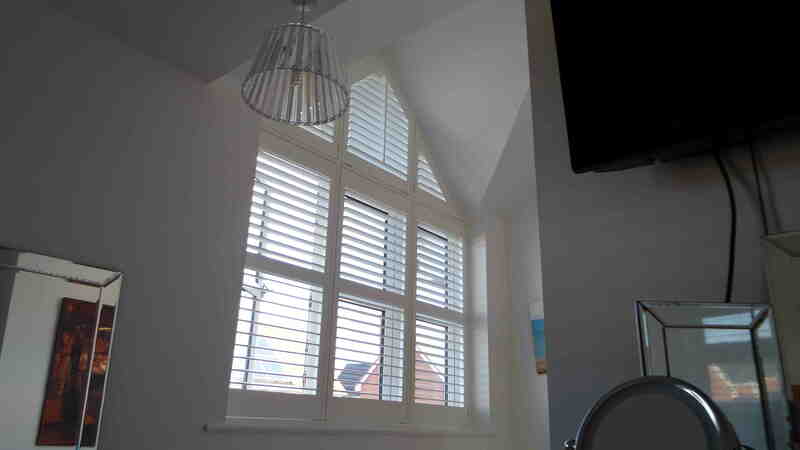 Here at Creative Blinds & Shutters we have the versatility and the know-how to make perfect shutters for any shape of window or door no matter how unconventional and as your Special Shaped Shutters will be made-to-measure, a perfect fit is assured.